Mt Mitake also called Mitake-san (御岳山) is a great day trip from Tokyo that you will not find in most travel guides. It’s the prefect escape from the hustle and bustle of Tokyo and a place to appreciate some beautiful nature and views. At this time of the year it is spectacular with the beautiful coloured leaves of autumn in Japan. 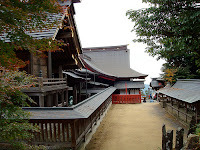 Mt Mitake is located in Chichibu Tama National Park, which is in the western most part of Tokyo prefecture. The National Park covers some 1250 square kilometres of forested mountains. The trip to Mt Mitake is around an hour and a half by local train from downtown Tokyo. Buses run from Mitake Station to the Mt Mitake cable car terminus which is a 10 minute journey and costs 270 yen. There are several ways to climb the mountain. If you have time on your hands then you can attempt to hike to the top. Alternatively, if time is a premium then you can take the cable car from the foot of the mountain, which is a 15 minute journey, and takes you close to the summit of Mt Mitake. The cable car is 570 yen one way and 1090 yen return. From the upper station, it’s about a 20-30 minute walk to the summit which is at 929m. It is a pleasant walk with stunning mountain forests and foliage. 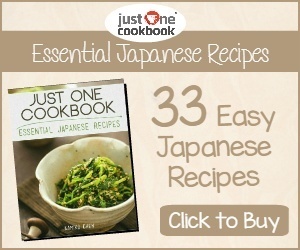 You will also pass by a small village with traditional Japanese style inns and souvenir shops. 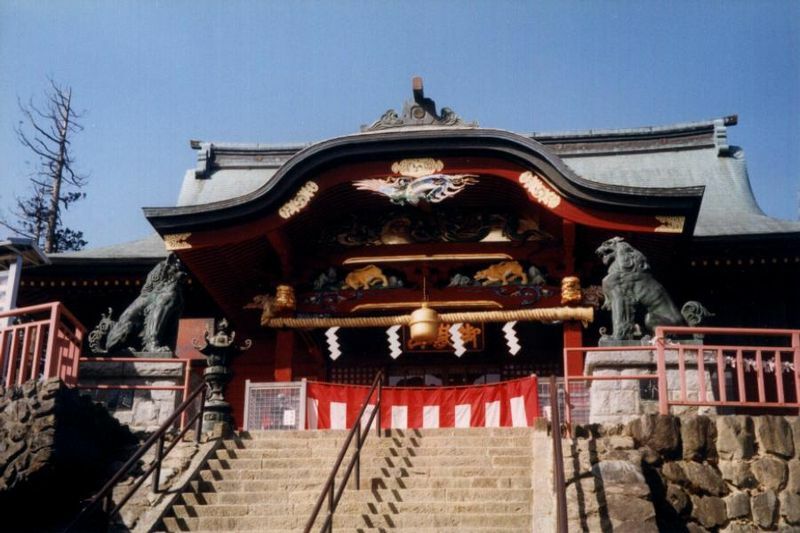 The summit contains the beautiful Mitake Jinja Shrine, which is said to date back some 1200 years. The area around the shrine offers great views of the surrounding mountains and the Kanto plain. On a clear day from the summit you can see the skyscrapers of Shinjuku in downtown Tokyo. I agree with you. 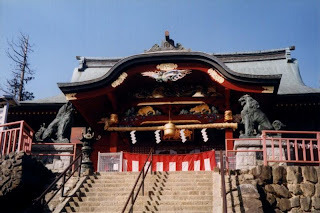 An excursion to Mount Mitake will be a great addition to the itinerary if you are in Tokyo. There are too many places to go to in autumn! And winter. And summer. And spring. Looks interesting! Thank you, great idea for a 1-day trip, especially love the hiking part!